From the sculpted headlights to the rear spoiler, every feature has been developed to optimise air flow over and around the car, creating a smoother, more stable ride. The innovative suspension system assists further by creating the perfect balance between a comfortable ride and agile handling. 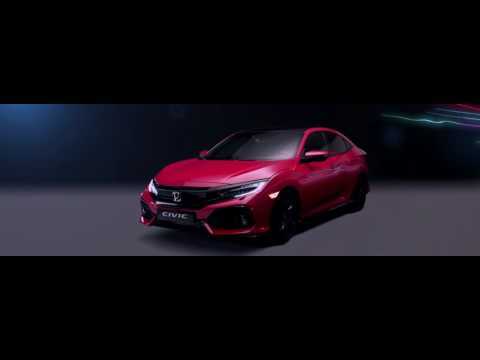 Not only do these features combine to improve fuel efficiency and reduce noise levels, but they also take the Civic’s advanced and athletic shape and give it a distinctive character.